Browse our roster of exceptionally entertaining Bespoke West Ends Shows & Package Production Shows… who are available to book for corporate, marketing and private events around the world. We offer a diverse range of package production shows including Winter Wonderland and Arabian Nights productions. Contraband International are a booking agent for entertainment production shows. Hire touring shows for your corporate entertainment. We are a booking agent for famous touring and production shows. We can also book bespoke shows for corporate events. If you would like to hire package productions, we have a great selection to choose from. 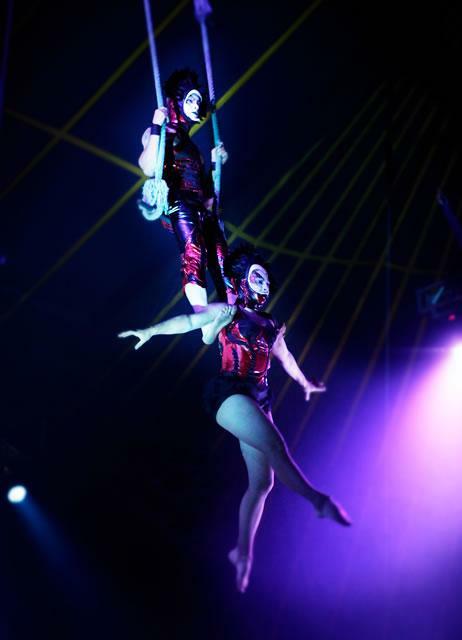 If you would like to hire circus production shows take a look through and get in touch. Contraband can book amazing production shows for your corporate event. Contraband is a top entertainment agency, with friendly, helpful account managers who guarantee you fresh artistic entertainment ideas, some gifted entertainers for hire, and the best deals possible. We are booking agents for a huge selection of entertainment to hire, and we can recommend some unique and exciting entertainment or activities for your event. Browse through our roster of Production shows and contact us today to discuss booking a production show. Tell a friend about our Production shows available to hire!